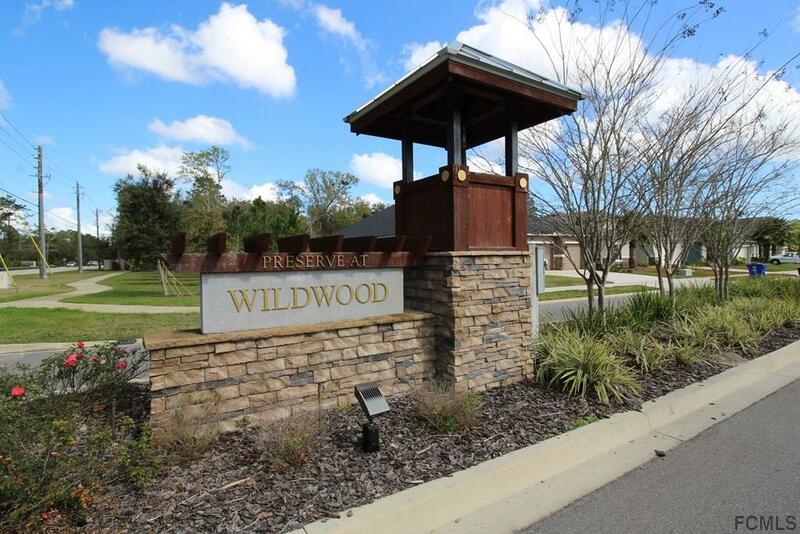 Welcome to the Preserve at Wildwood! 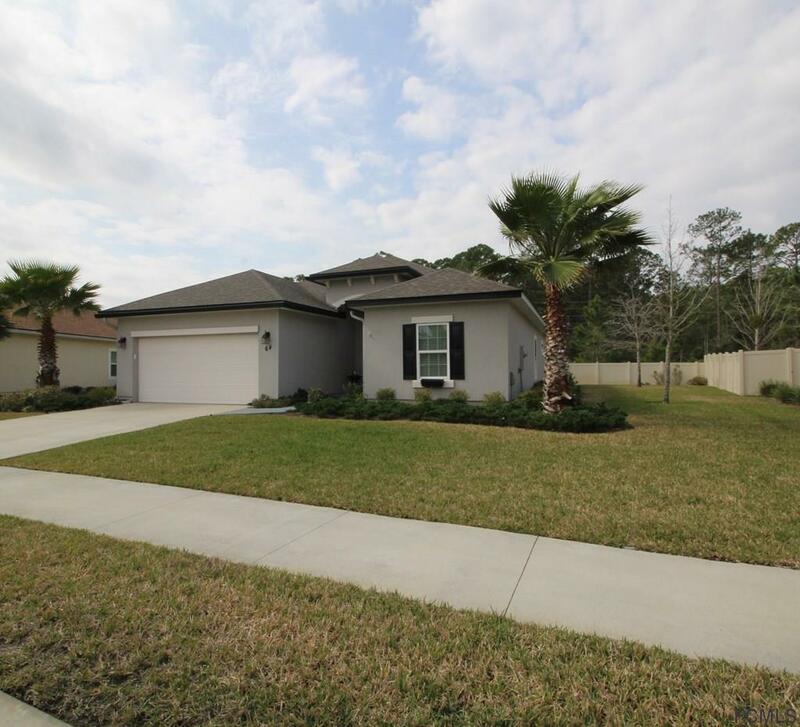 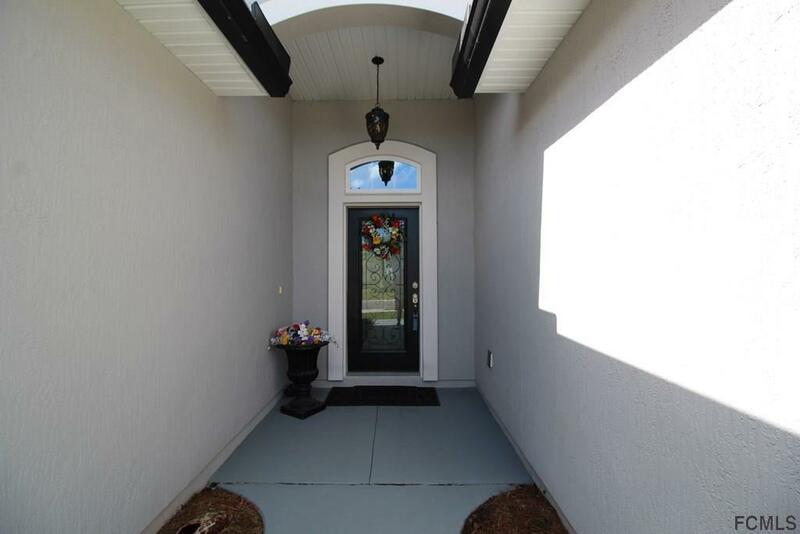 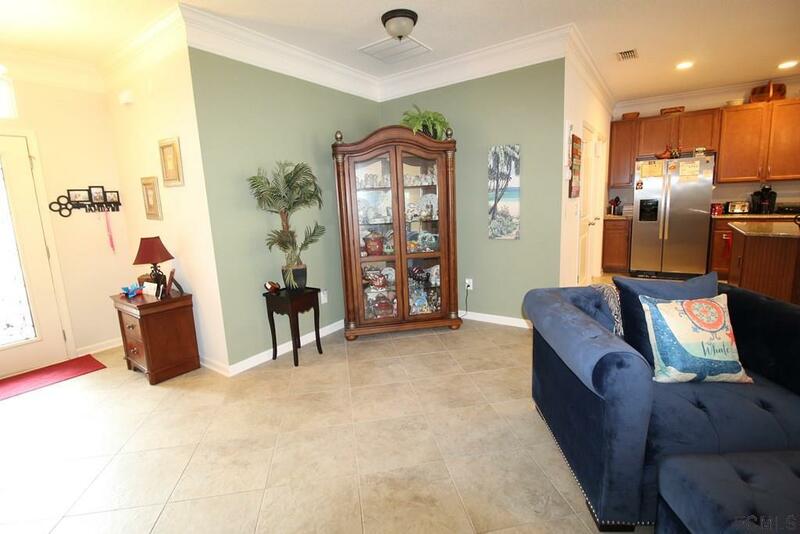 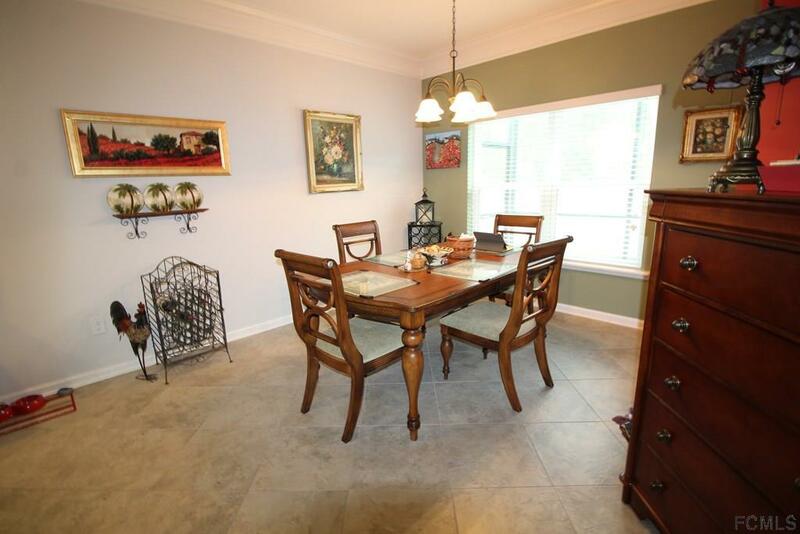 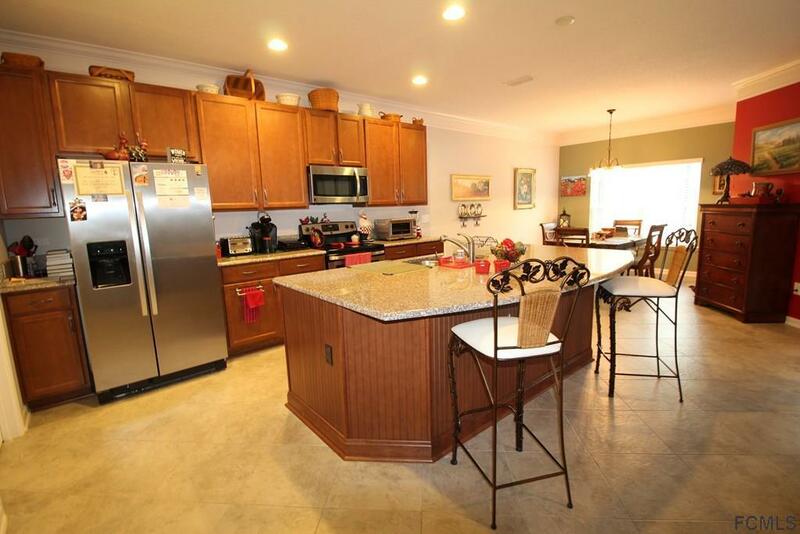 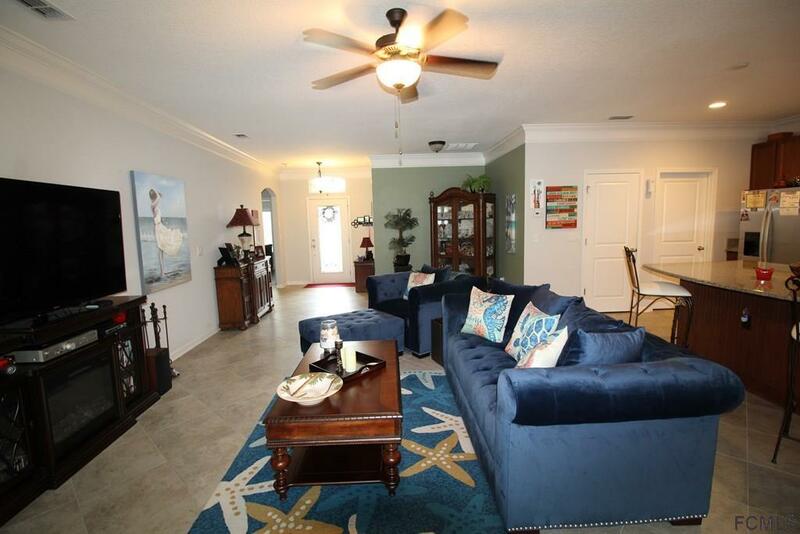 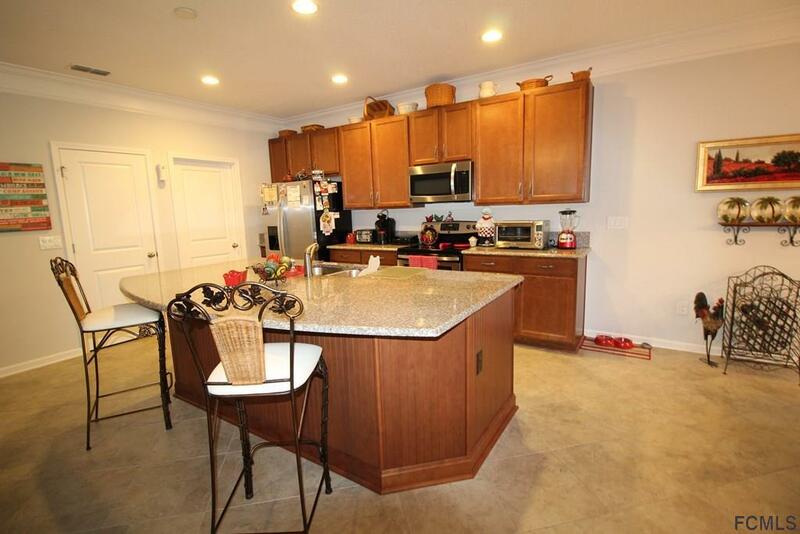 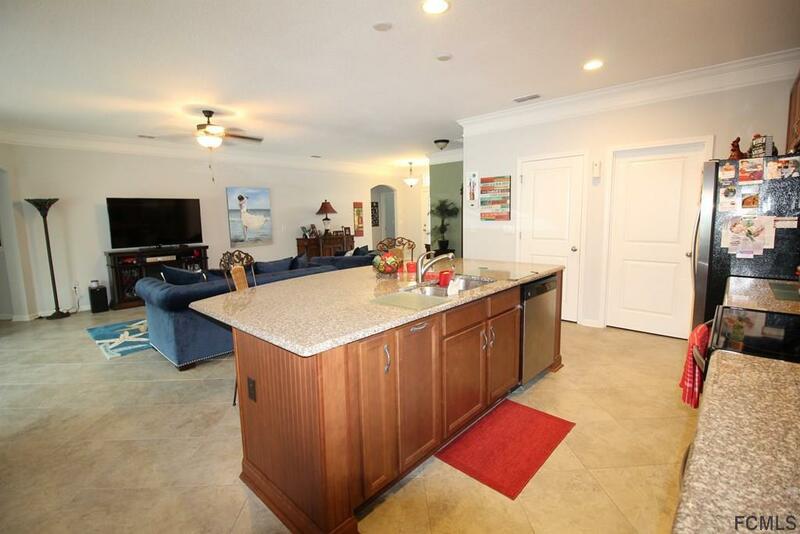 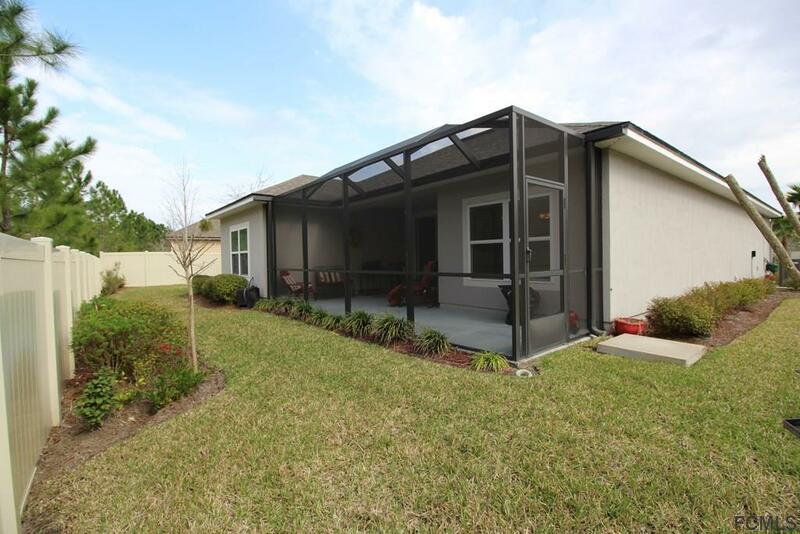 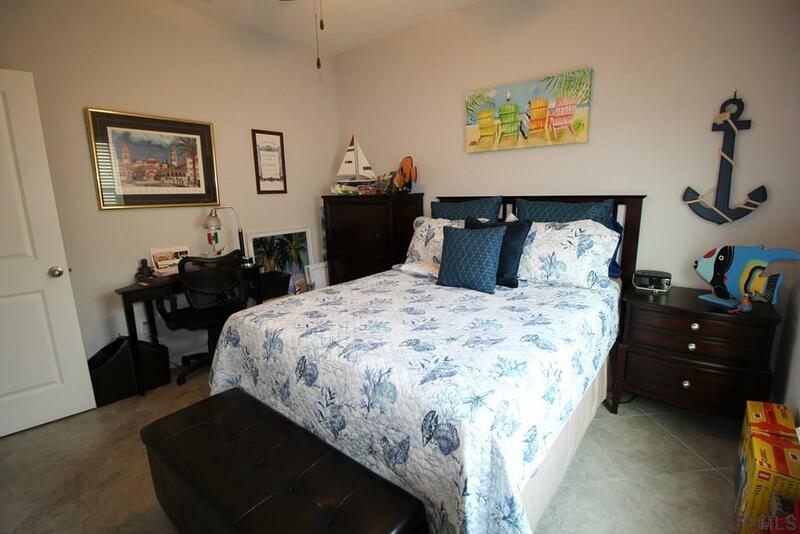 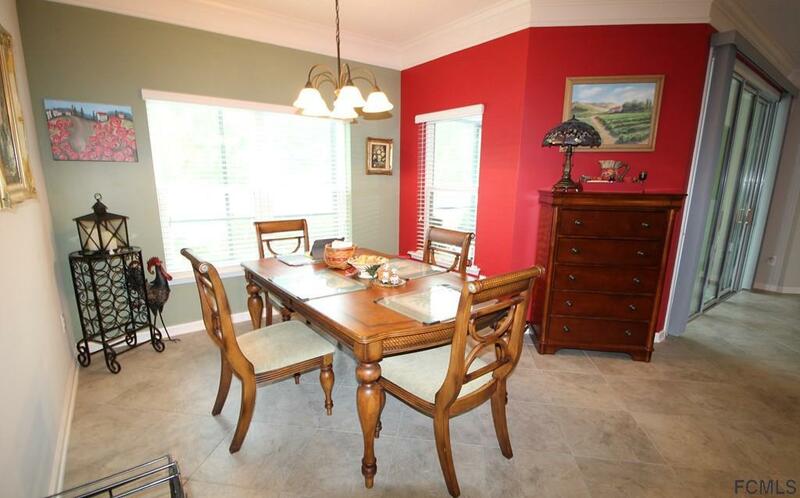 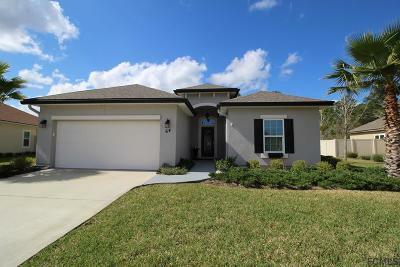 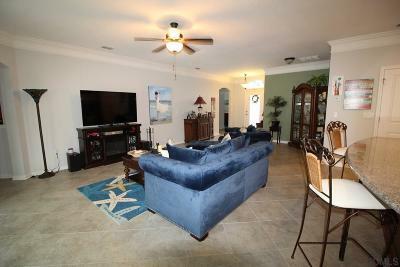 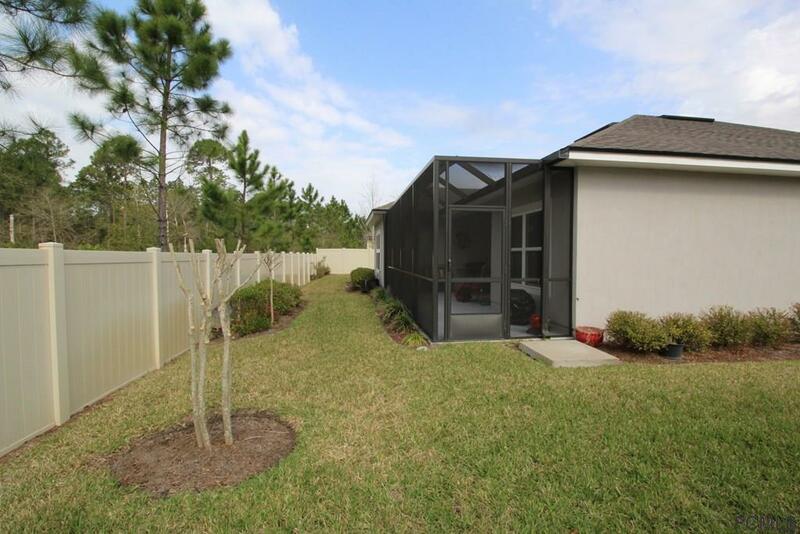 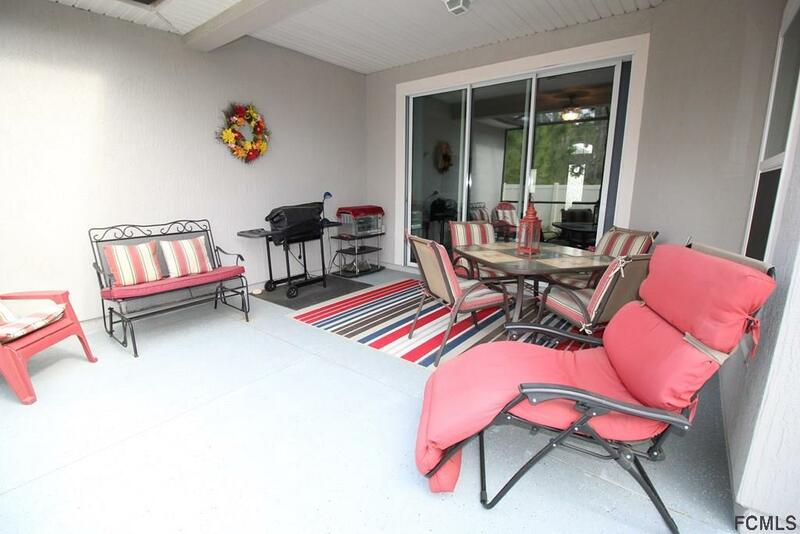 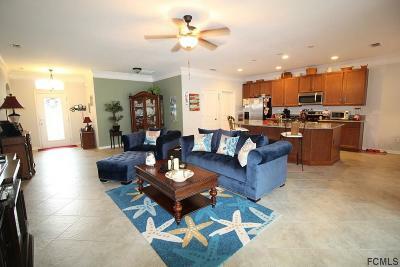 This nearly new, 3 bedroom, 2 bath, Dream Finders home is perfect for enjoying the Florida lifestyle. 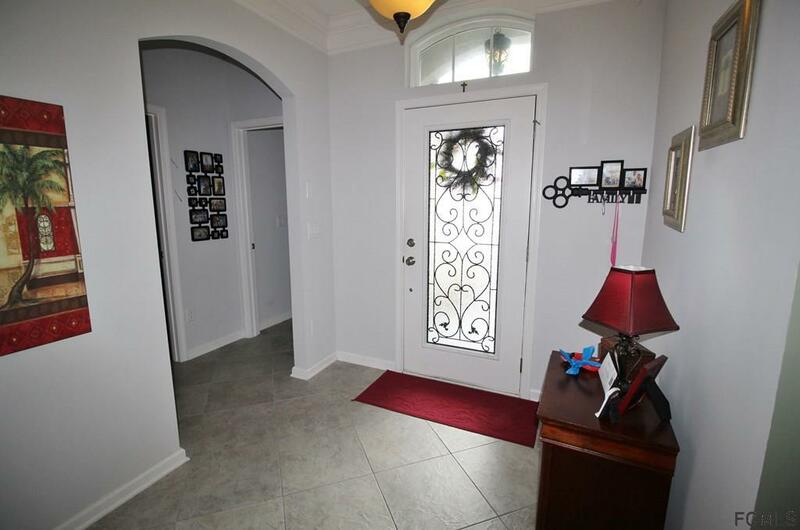 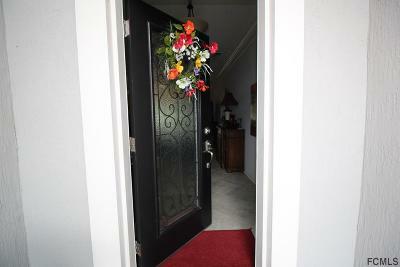 As you enter through the leaded glass door you will love the open and expansive feel of the main living area. The kitchen features gorgeous granite counters, upgraded cabinetry, stainless appliances and a massive center island with a breakfast bar. 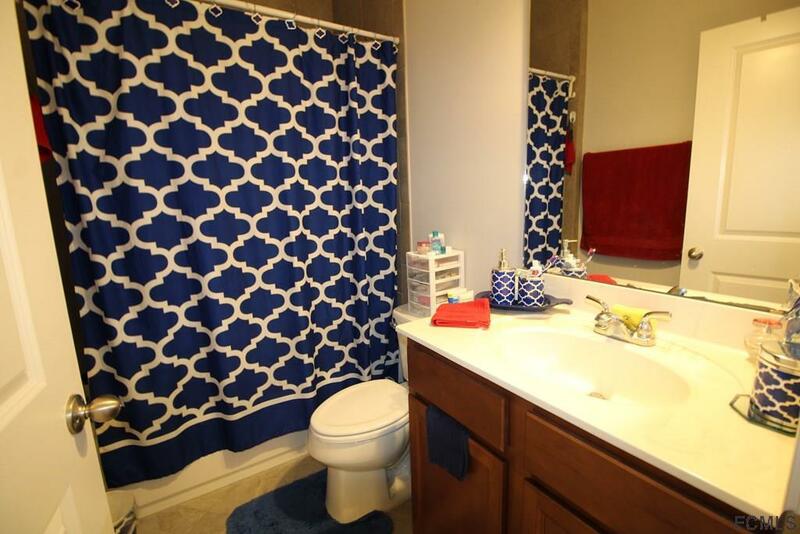 Throughout the home there is stylish 18 inch tile set on the diagonal, blending design with low maintenance. The 2 step crown molding and stained bead board add a touch of elegance to the main area. 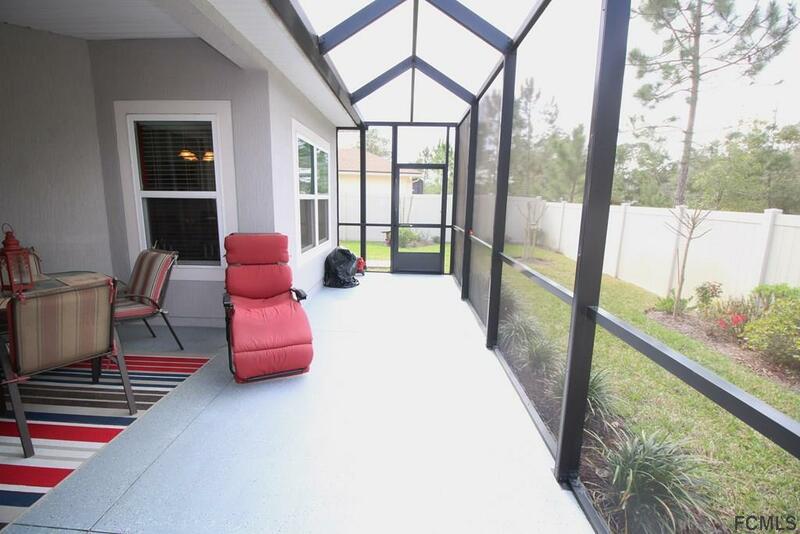 If outdoor living space is what you desire, then open up the triple sliding doors to the screened lanai. 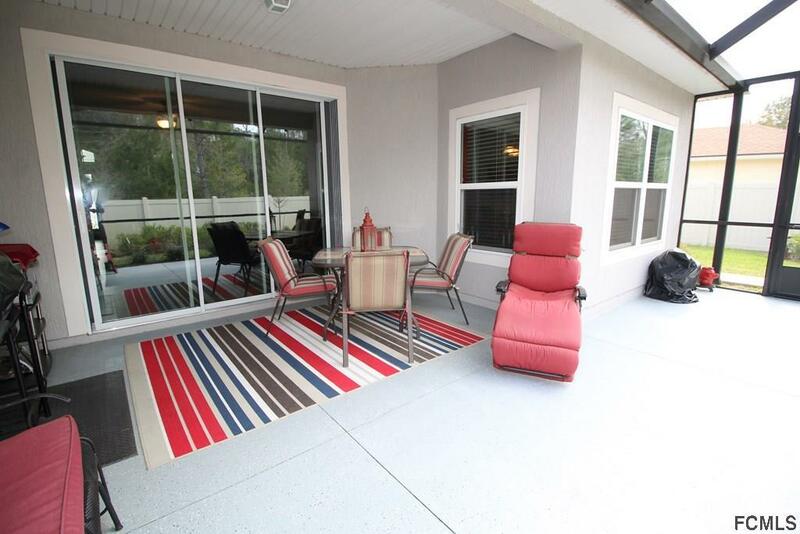 You can easily combine indoors and outdoors for true Florida living. 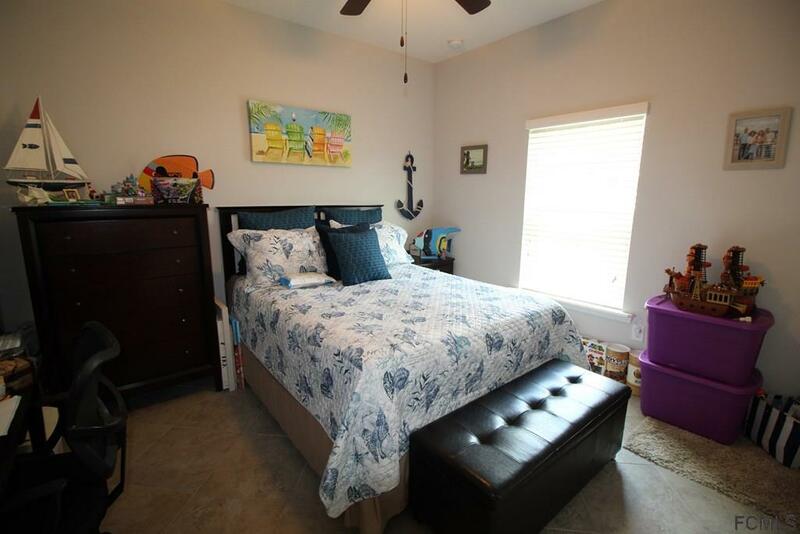 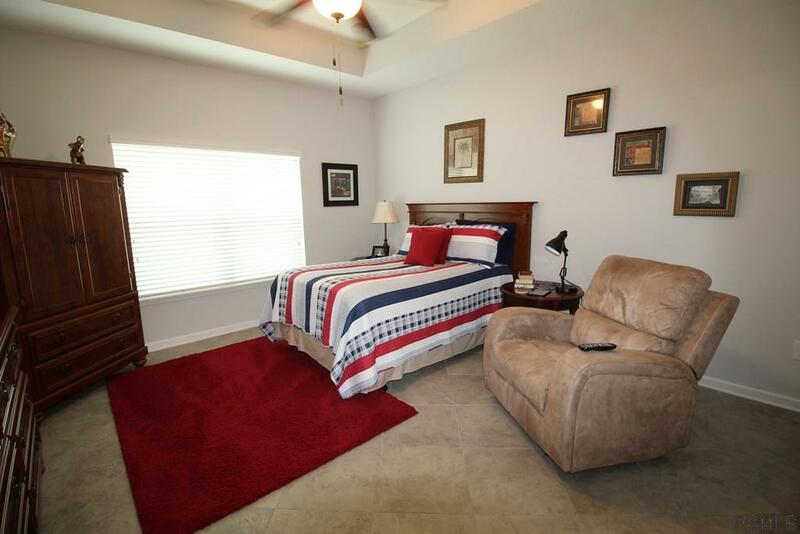 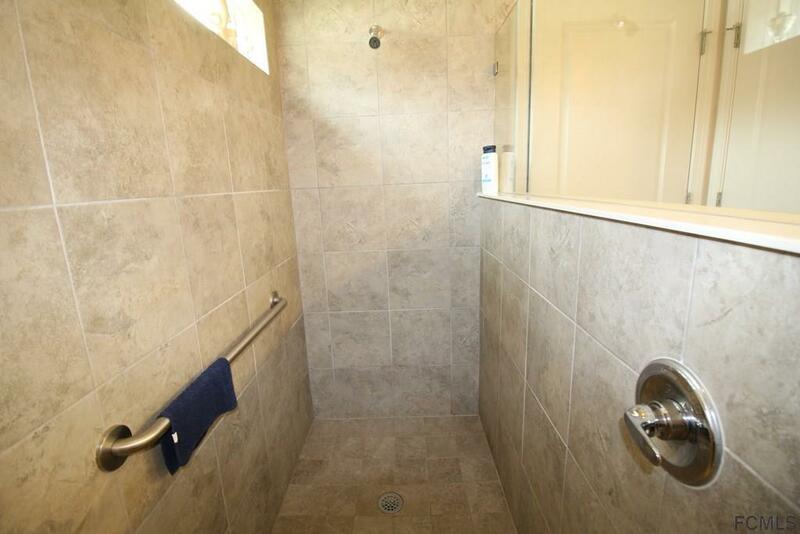 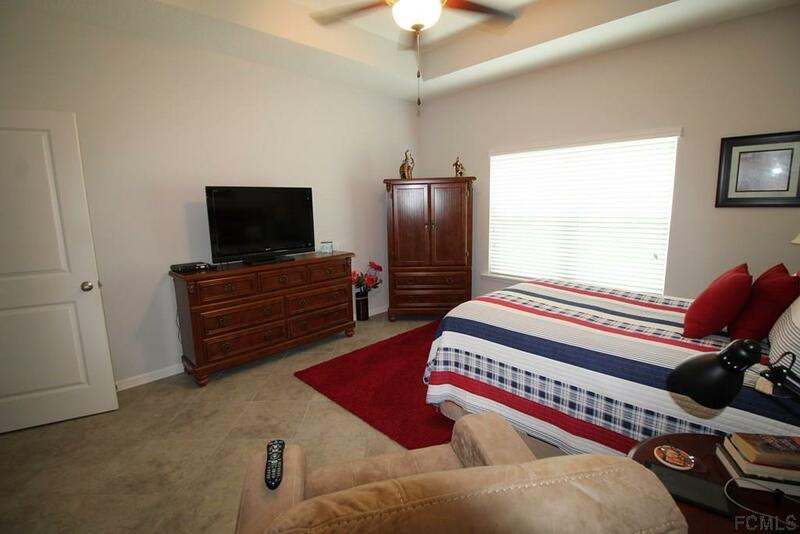 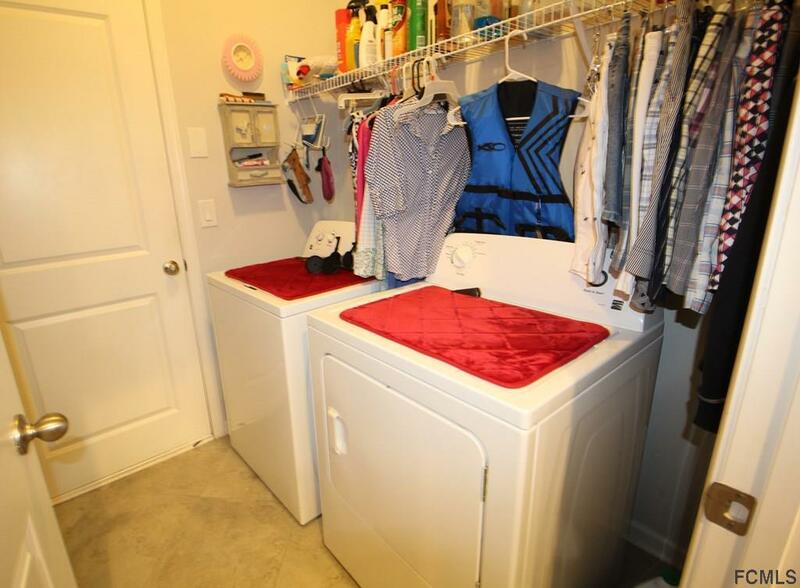 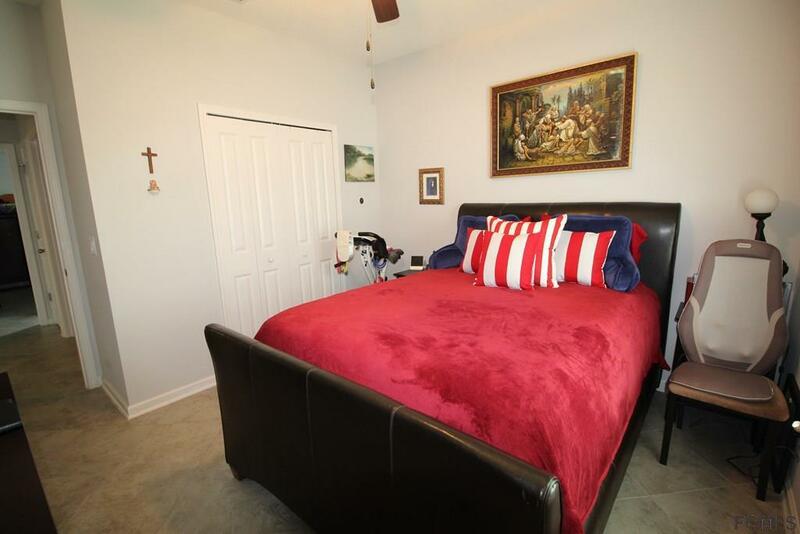 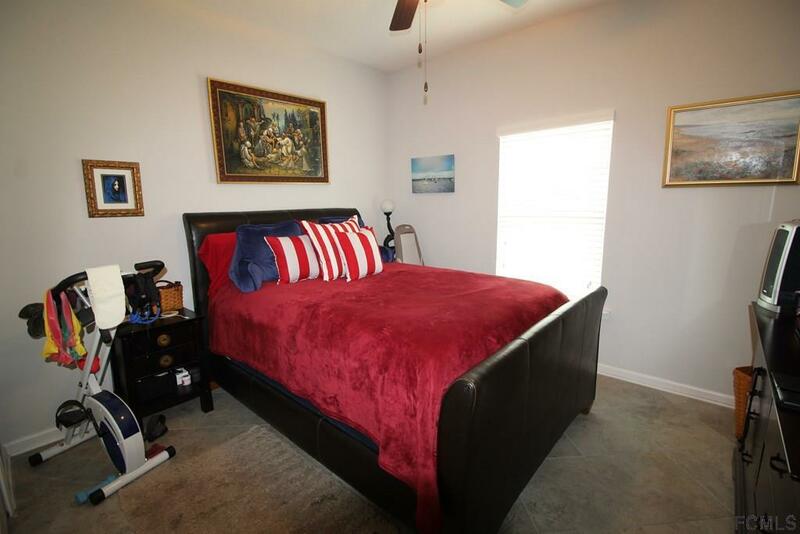 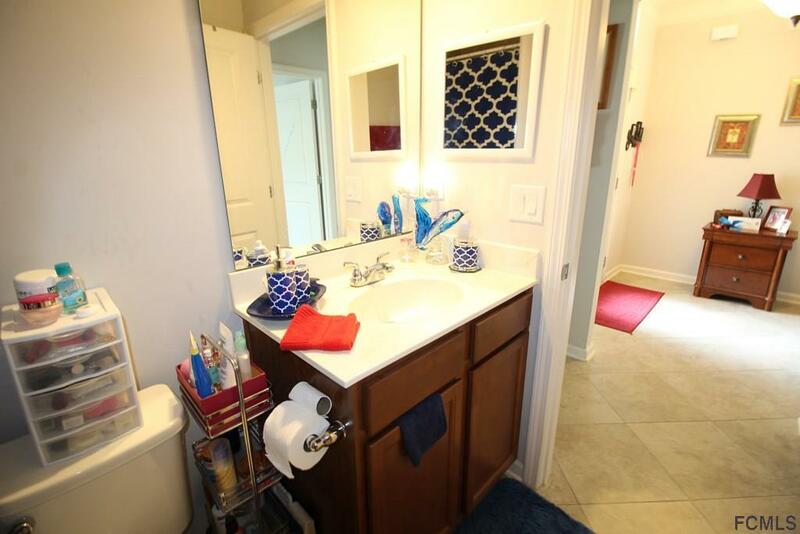 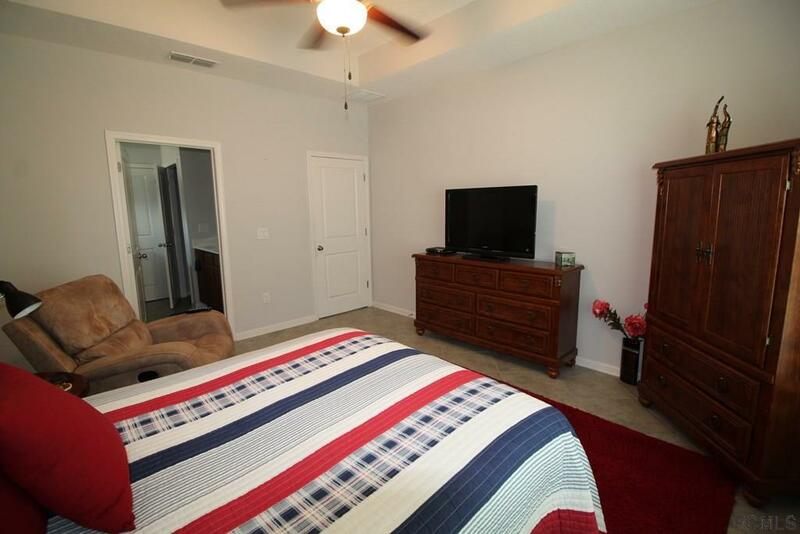 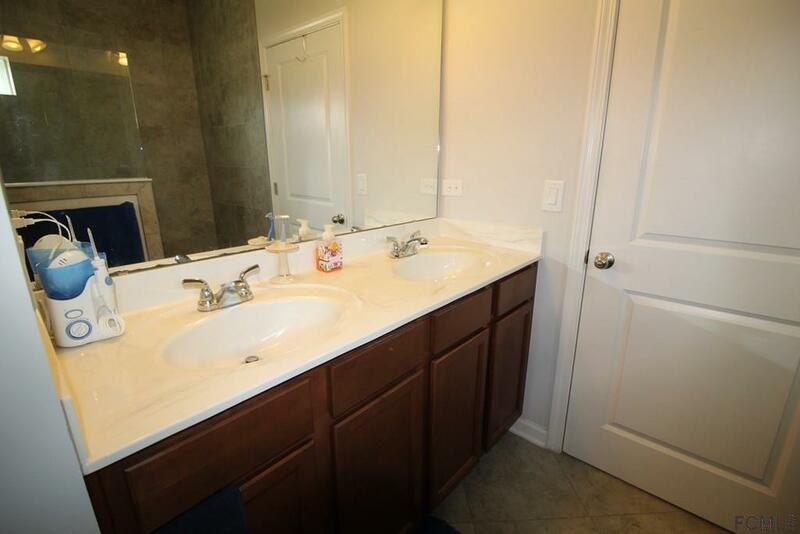 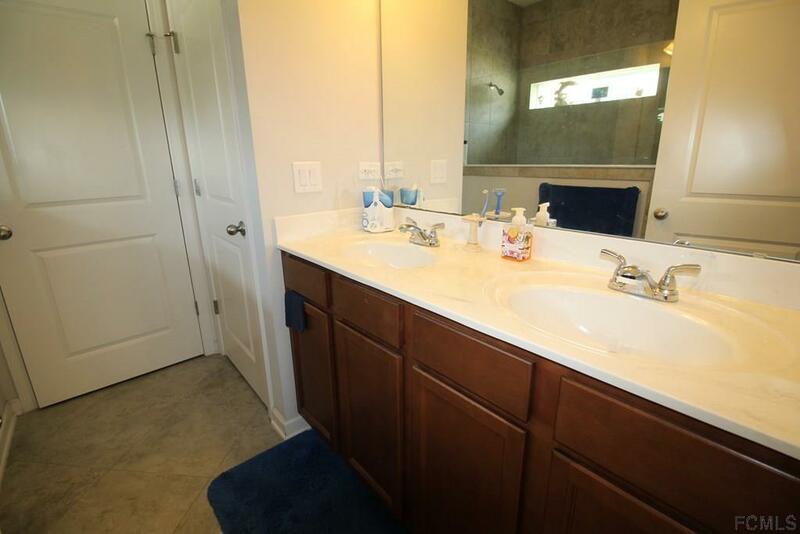 The master suite is generously sized and boasts a step ceiling and walk in closet, as well as an attached bath with a fully tiled, walk in shower and twin sink vanity with loads of counter space. Call today!